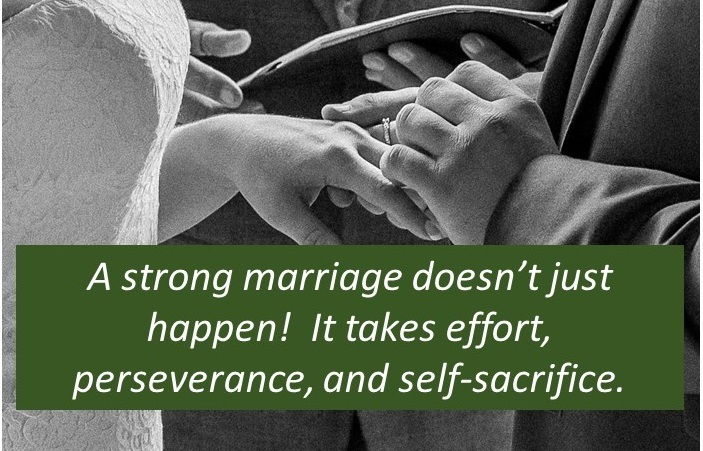 Don’t believe these 3 marriage myths! Our romanticized culture has led many Christian women to believe that they need to find their one true “soul mate” who will make them happy for the rest of their life, with little hard work on their part. Not true!